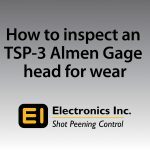 Electronics Inc. launches two new how-to videos for the TSP-3 Almen gage. 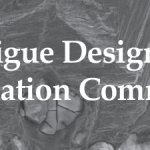 Make plans to attend the upcoming Fatigue Design and Evaluation Committee meeting. 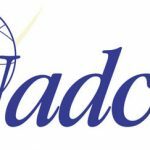 The group’s semi-annual meeting will be held the day before the WCX presentations on April 9th at the COBO center in Detroit. The meeting will only be a half-day with an optional presenter dry run session in the afternoon. 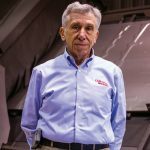 Could You Shape the Aerospace Workforce of the Future? 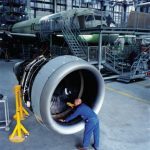 On October 25, leading aerospace manufacturers, airlines, training providers and technical experts will gather at a unique conference and networking event. 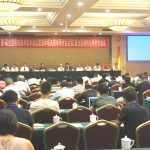 The 5th China National Conference and International Seminar on Shot-Peening Technologies and the 2nd China National Conference on Abrasives and Shot Media were held in Shanghai, China from June 11th to 14th, 2018. EI Shot Peening Training and Syntech Surface Finishing Specialists will be co-hosting a shot peening seminar in Auckland, New Zealand, October 25-26. The “Shaping the Aerospace Workforce of the Future” Conference. Join Honeywell, Rolls Royce, UTC Aerospace, Abaris Training, and other leading aerospace manufacturers, airlines, training providers, technical experts, government organizations and regulators for this unique conference and networking event. The 5th China National Conference and International Seminar on Shot Peening Technologies and the 2nd China National Conference on Abrasives and Shot Media will be held in Shanghai, China from June 11th to 14th, 2018.